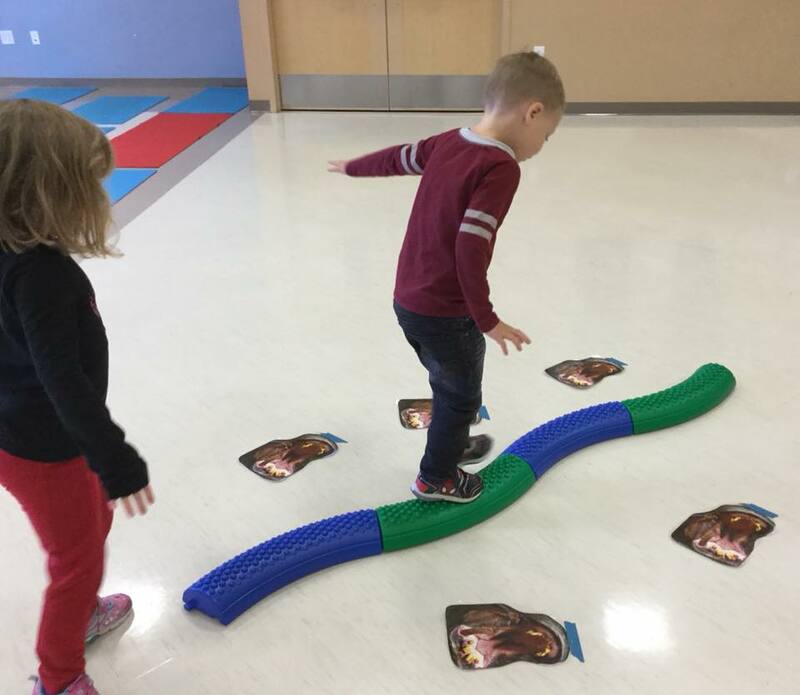 In all but our Transitional Kindergarten class, we use a professionally designed and nationally recognized preschool curriculum developed by Mother Goose Time. The curriculum nurtures the whole child and supports the child’s social, emotional and intellectual growth. 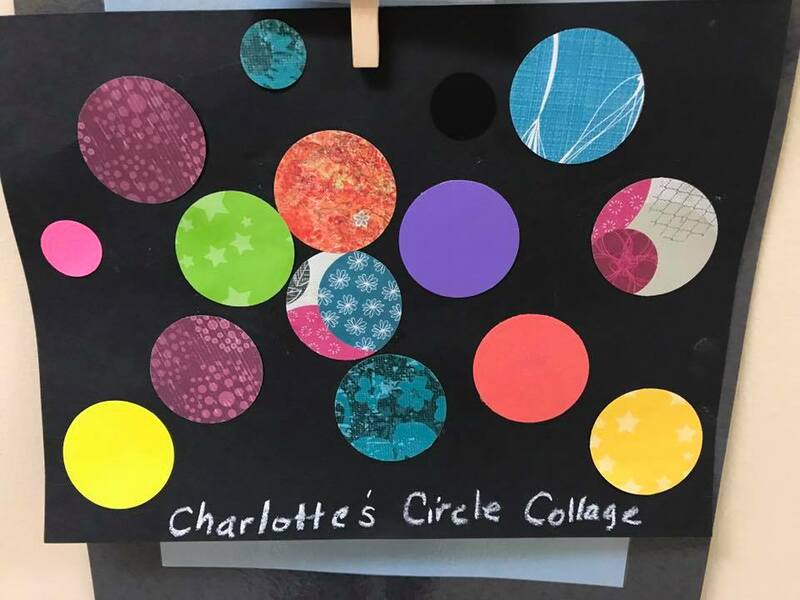 Curriculum components include Language Development, Literacy, Mathematics, Science, Creative Arts, Social and Emotional Development, Physical Health and Safety, and Global and Community Awareness. We encourage our parents to visit the Mother Goose website to explore all the curriculum benefits. 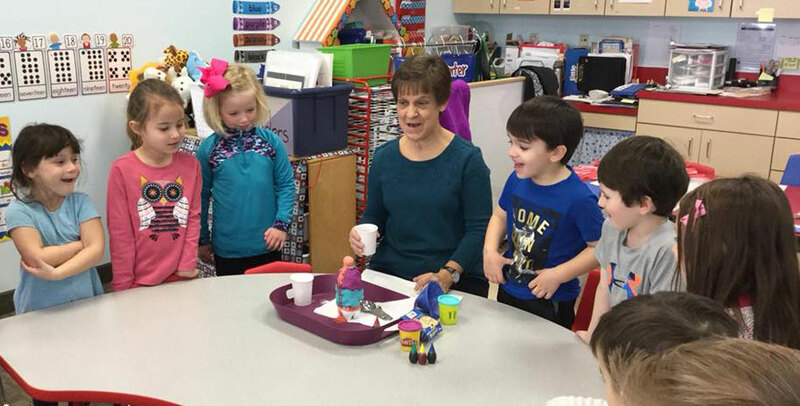 Our Transitional Kindergarten class, while designed to also encompass the same curriculum components, is unique to St. Philip’s Preschool. We use a wide variety of resources to create the fullest of educational experiences in the classroom for our students. All lesson plans are posted in the classroom. All our students also experience our Music and Movement, Physical Education, and “Investigation Station” classes. The “Investigation Station” is our theme-based, hands-on room. 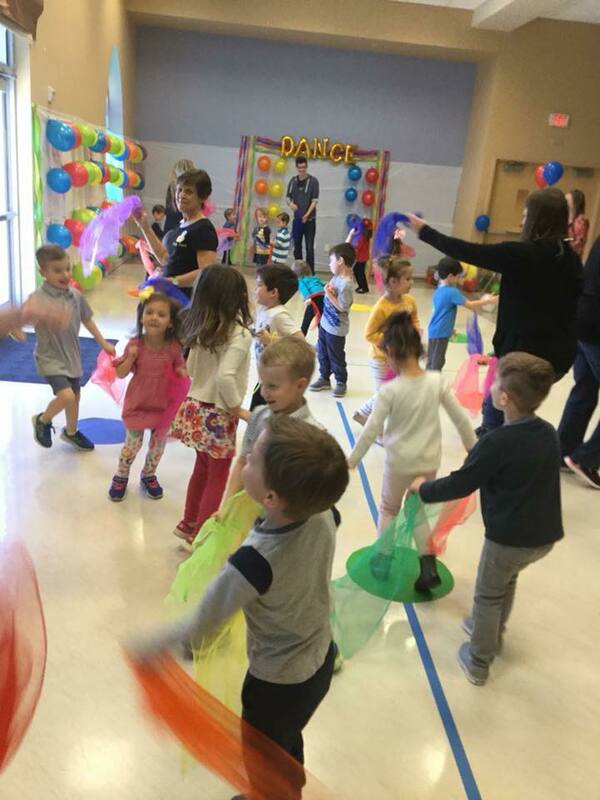 Each month this room is packed with exciting activities and projects for the students to engage in which help them learn more about the given month’s theme. It is like going on a little field trip every month!! 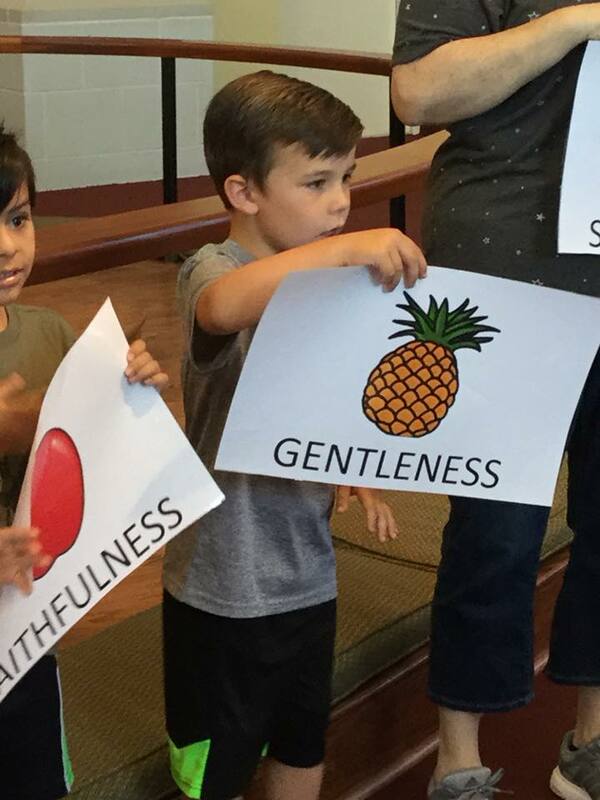 Finally, we encourage children in their faith with an amazing daily chapel program that’s fun and focuses on the love God has for us all. Lessons taught in Chapel are also reinforced in the classroom. Classroom lessons and activities, outside play, Physical Education, Music and Movement Class, snack and lunchtime, rest time, circle time, etc. Dismissal. Children may be picked up in their classrooms. St. Philip’s Preschool closely follows the FISD calendar. Our school year starts approximately one week after FISD starts and ends one week before their last scheduled school day. All school holidays are the same. School closures due to the weather also follow FISD. If FISD closes school or delays school due to weather, St. Philip’s will not hold classes on those days. 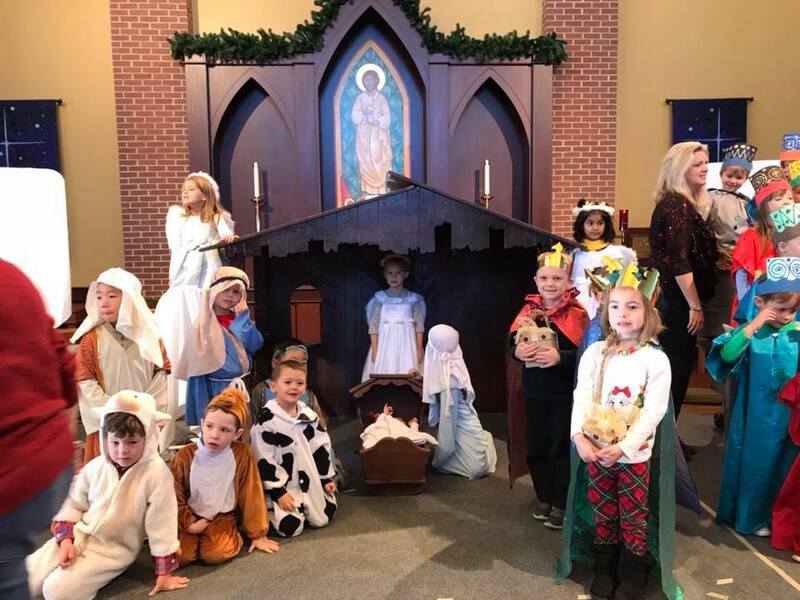 The mission of St. Philip’s Episcopal Preschool is to grow the mind, body, and spirit of children by promoting academic excellence and servant leadership in a joyful learning environment that equips and empowers students to positively impact the world for Christ. St. Philip's Episcopal Preschool is a ministry of St. Philip's Episcopal Church. Website by Red Stick Creative.